You will never know how sad I was when I saw my orchids starting to wither. I went out of town for weeks and trusted a friend to take care of my babies. Imagine the horror I felt when I saw them dying when I came back. They now look so raggedy with their leaves drooping and some turning to yellow. 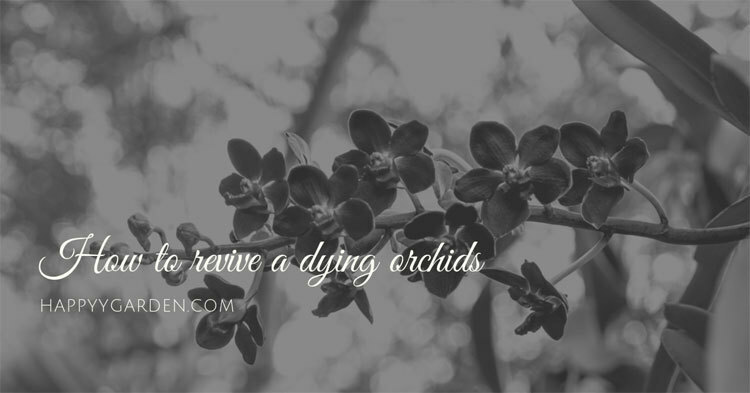 How to revive a dying orchid? Giving up is not an option when it comes to saving my orchids. Make sure they have enough water. Make sure they have enough sunlight. Your orchids may need fertilizers. Step 2: You are ready to start the repotting! 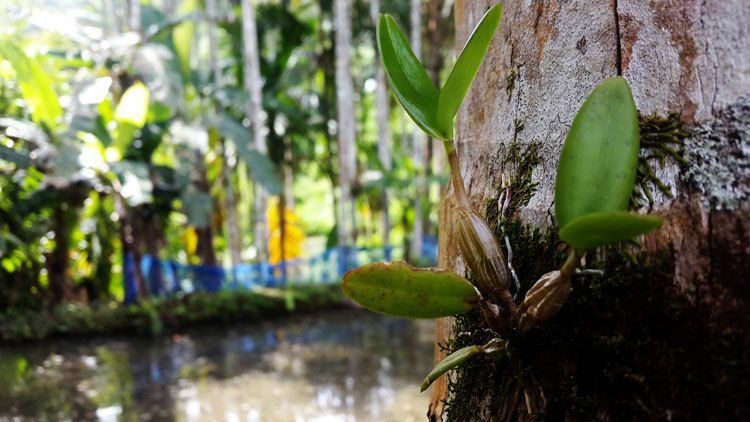 Know that orchids have a high rate of survival. It can thrive anywhere from deserts, coastlines, mountains, wetlands, and even underwater. However, without the correct balance of light, water, and humidity, your orchids will eventually die. No matter how much you try, if you do not do it the right way, your orchids will not look healthy and will not grace you with blooms. Below are different rescue ideas. One of them may be what your orchids need if not all. Lift the orchid pots. If they are too light, you will know that they need water. Shower with tepid water gradually until it reaches the brim, allowing the water to drain through the bottom. Do this consistently every four (4) days. This way, the potting soil will have enough time to dry before the next watering. As soon as the orchid pots are back to their usual weights, lessen the frequency of watering into once a week, or when you notice the pots becoming lighter again. You may have placed your orchids where sunlight cannot reach them, or you have exposed them directly to intense heat. Look for an area that showers them with gentle rays of the sun. Not too hot, nor shady. Relocate them immediately where there is indirect sunlight. An average of 12 hours exposure to sunlight is still healthy. Take note of the temperature. When it is summer, orchids can tolerate around 70 degrees F. During colder days, maintain 60 degrees F at day and 50 degrees F at night. Orchids may be tough and survivors, but exposing them to extreme temperatures for a long time will kill them in due course. Orchids need trimming too. If there are no blooms for weeks, remove the spikes. Remember to cut at the base of the stem in between the leaves. Water the surface of the potting soil or medium. In a bowl filled with ½ water, mix or dilute a commercial orchid food (fertilizer). Follow the instructions stated in the package. Pour the mixture into the potting soil and make sure it penetrated all throughout. Repotting is usually my last resort. However, when I have tried all of the above and failed, repotting is my next step. Repotting needs more effort, care, and right timing. Honestly, orchids must be left alone and recover when stressed. It is also risky to change the potting soil when the temperature is too cold. The best time to do so is during spring, that is, under normal circumstances. However, when your orchids are dying, I take it that you are desperate to keep them alive. If you are familiar with repotting, then you may know how to make your own mix. (I salute you!) Nevertheless, do you know how to prepare your potting mix? Preparing ahead will make them more useful in both draining and holding moisture. Prepare a bucket that is twice the size of your potting mix. For easy absorption, fill it up with hot water. Pour in our potting mix and let it stand overnight. The next day, start straining the soaked mix. It is better to use a large colander or strainer to make it easier to drain the water. While on to draining, make use of the time to wash off any foreign particles or dirt/dust that you found into the mix. You only need your potting soil, orchid pots, a pair of scissors (knife and cutters will do), and some terracotta or Styrofoam. Sanitize. Your babies are sensitive to bacteria and germs. Prevent diseases and future damage by soaking your planter and tools by disinfecting. Gently get your orchids from their pots. You may want to use your scissors to cut off plastered roots. Get rid of the old potting mix and rotten roots. Prepare your new orchid pots. 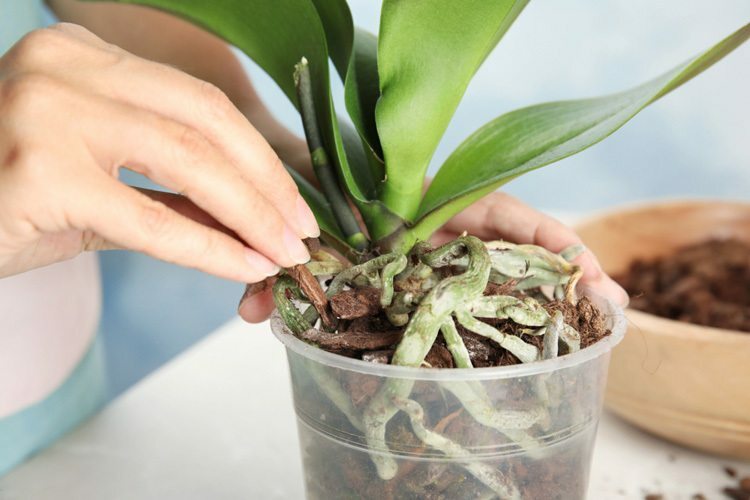 Since your orchids are not in perfect condition, use a smaller pot or just the same size as your plant. By doing so, the potting mix will be less wet, keeping the roots at bay. 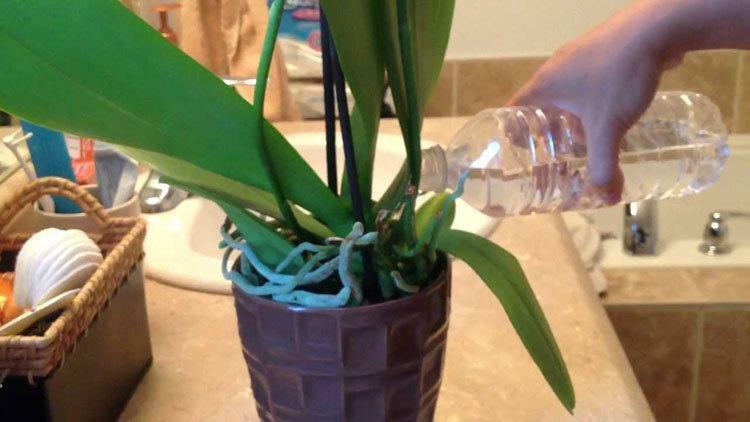 You can use your old orchid pots provided you sanitize them accordingly. Move your orchids to their new pots. Make sure that you place them with the base at the top, with the old roots at the bottom, and the growing roots at the side. This way, they will have enough room to grow. Fill in the orchid pots with the potting soil. Use your hands to press them gently in place. List Put a stake or clips to avoid tilting and water them once a week until new roots come out. Your orchids need the right temperature, mild sunshine, enough water, fertilizers, the suitable potting soil combination, and the right orchid pots size. However, even when you meet those factors in taking care of them, they will die if you do not give them time, commitment and love. You see, growing orchids are just raising your babies. 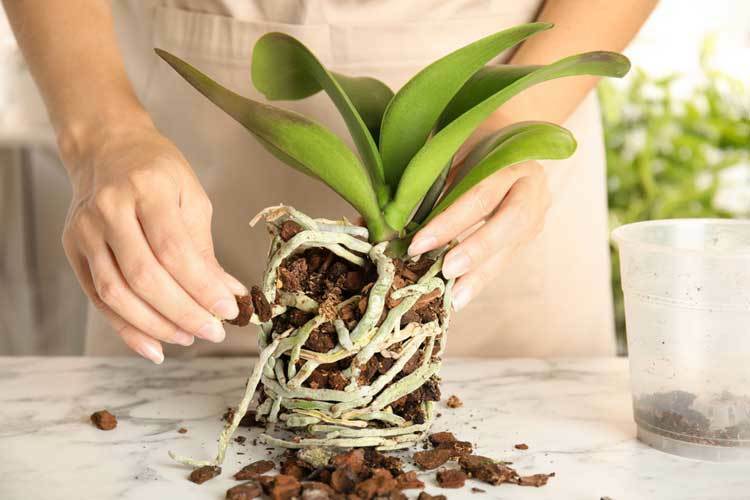 Therefore, if you want to know how to revive a dying orchid, give your tender and loving care!